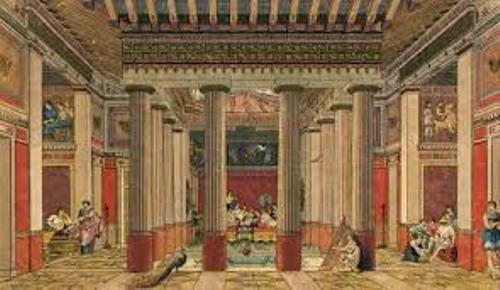 The ancient Greek homes were very comfortable and sturdy. It was made from various kinds of materials. It could be made from clay bricks, wood or even stone. The dimension of the houses depended on the wealth of the citizens. If the people were poor, they lived in a small home. If they were wealthy, they lived in a big house with a kitchen, a woman’s sitting area, a bathing room, some bedrooms, storage room and a men’s dining room. The central courtyard was built in open air space. It was a very private place. The women were not allowed to stay outside. Therefore, this open air courtyard was built so that they could enjoy the outdoor space without leaving the house. The women would spend their time in open space courtyard in shade because they did not want to ruin the skin complexion because of sun radiation. At that time, the pale skin complexion was very much admired in ancient Greece. Check out ancient Greece facts here. The courtyard in the house was the place for the women in the house to gather. The mother and daughters often spent their time here to cook food or even gossip. They often had the meals here. 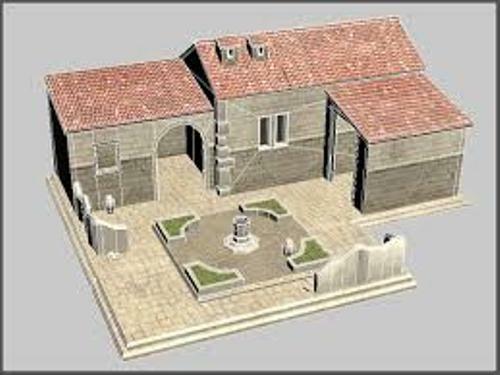 The courtyard in ancient Greek home was called as the center of the family life. They used it as a place for gathering. The members of the family would like to tell stories here. 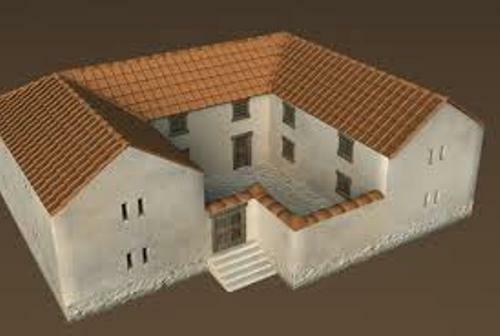 When living inside the ancient Greek homes, men and women were in separate areas. The back and upstairs part were for the women. 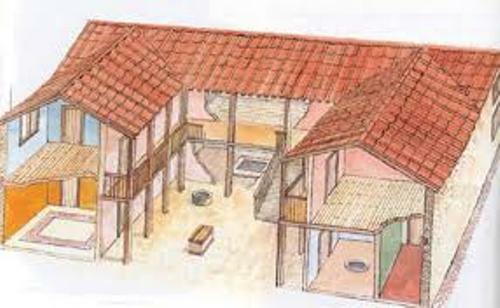 The main material which often used by the Greeks to build home were clay or stone. The house was built in one or two stories. The reeds or tiles were used to cover the roof. To make the floor cool, it was covered with tiles. The ancient Greek needed fires located in metal baskets when they wanted to keep the house warm in the winter season. Do you have any comment on facts about ancient Greek Homes?